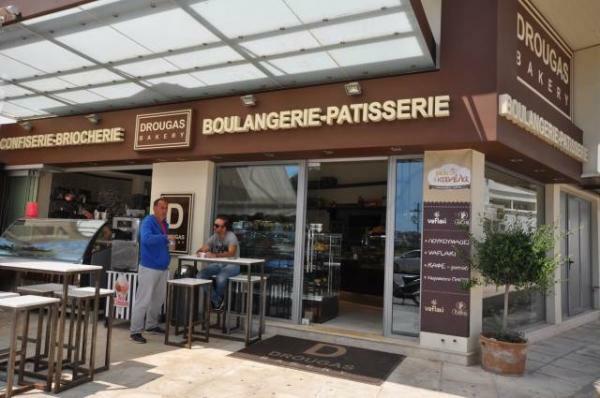 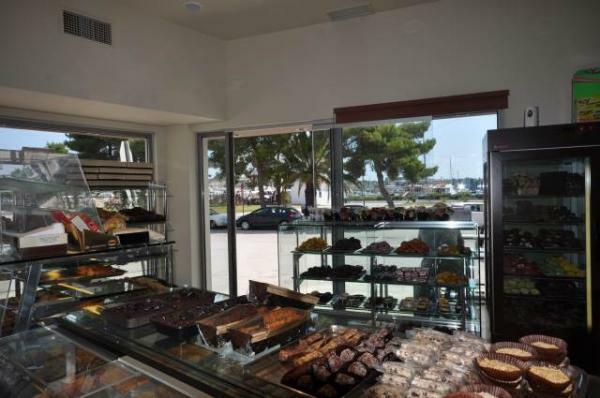 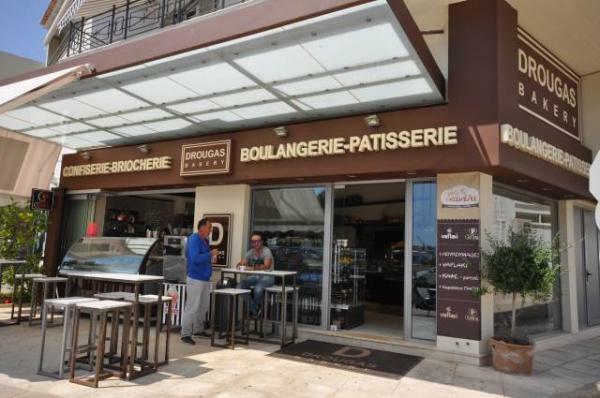 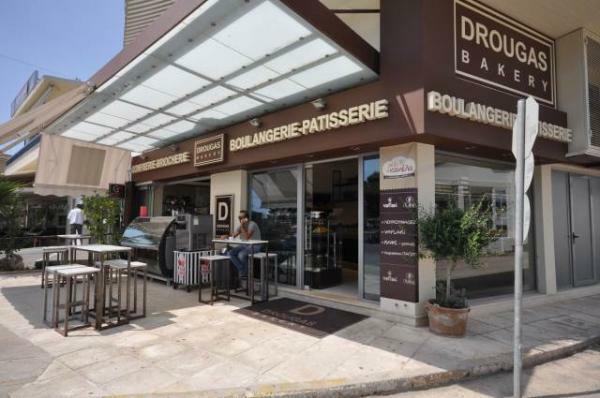 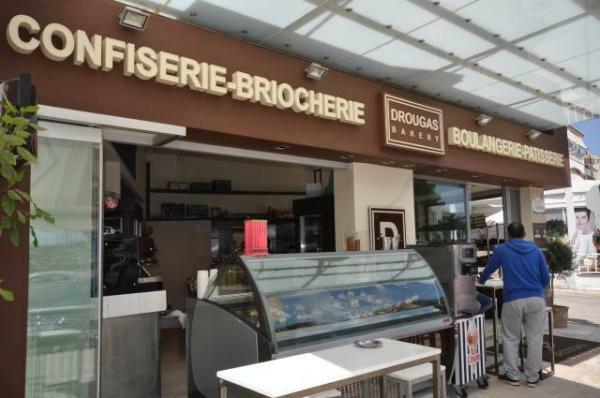 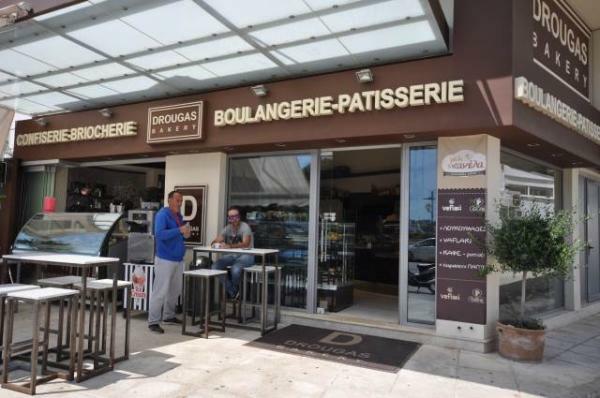 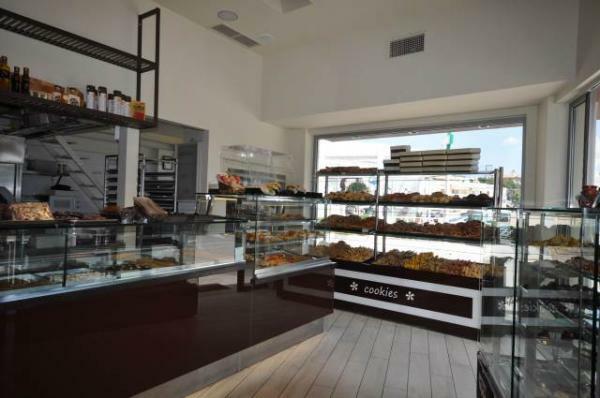 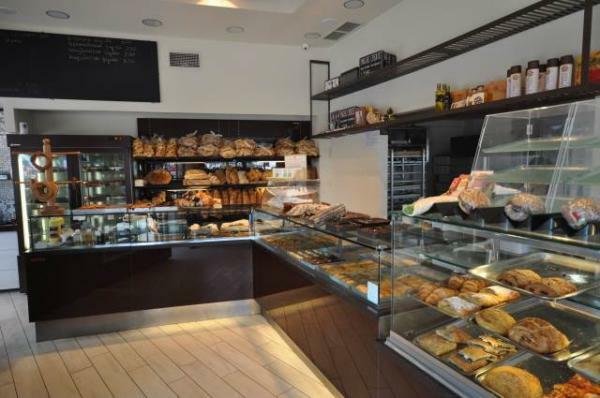 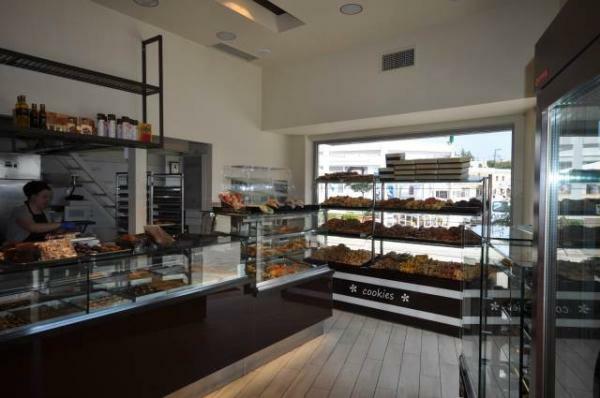 Drouga Bakeries-Confectioneries create daily for you the most enjoyable flavors ever tasted! 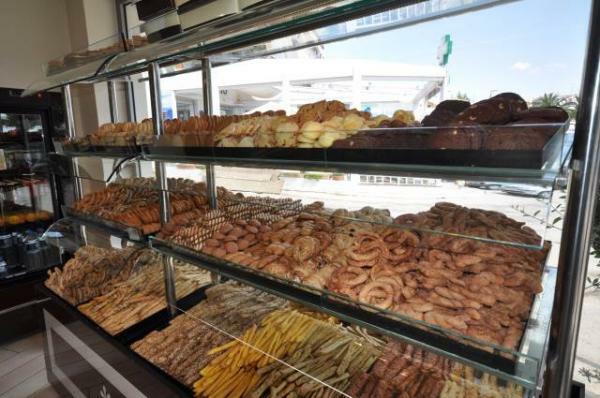 With the unparalleled quality of the ingredients we use and the passion of the people working in our workshops, we make sure that our products come to you always fresh and tempting! 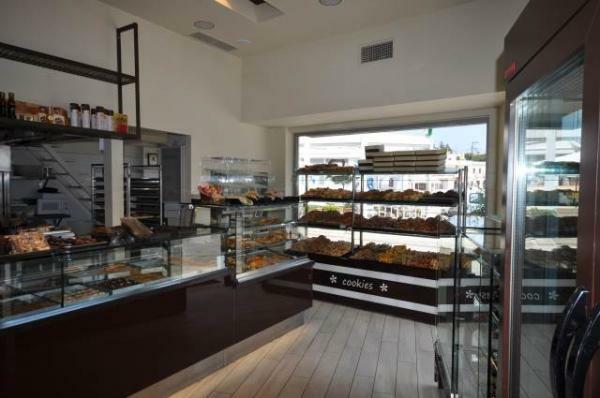 We create a wide variety of baked pastries and sweets with the most delicious recipes from around the world, and constantly enrich our products with new fascinating flavors!